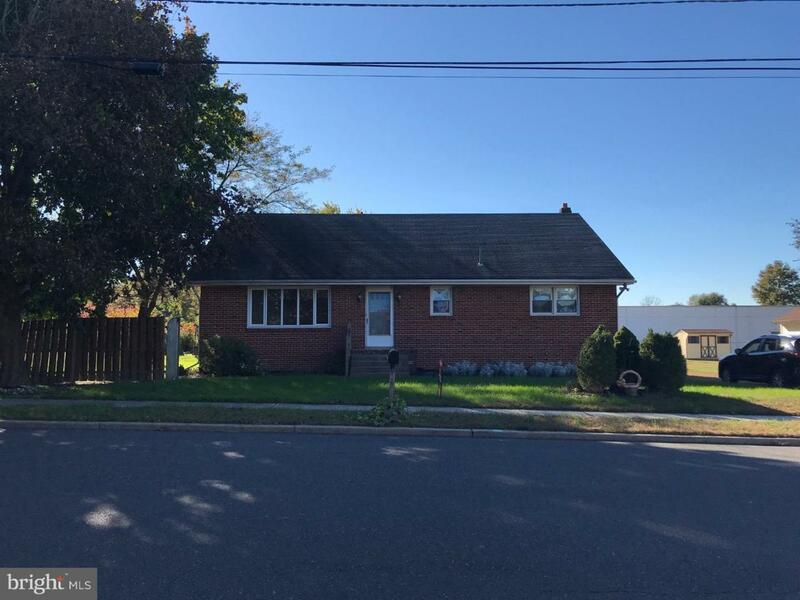 Great single family home in Burlington Township for rent! 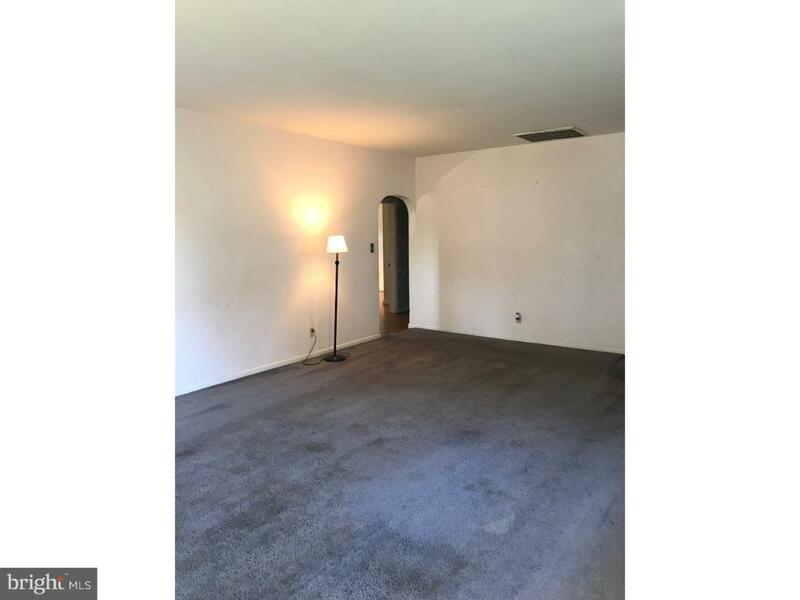 Three bedrooms on the first floor and an oversized 4th bedroom or extra recreation room on 2nd floor. All 1st floor bedrooms have hard wood flooring. There is a full bath upstairs as well as on the first floor. 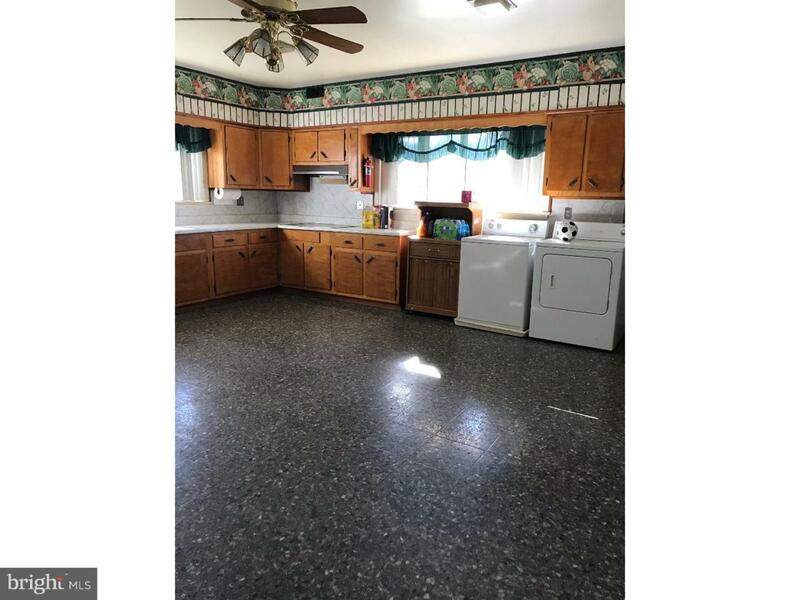 All of this plus a full basement offering great storage options. 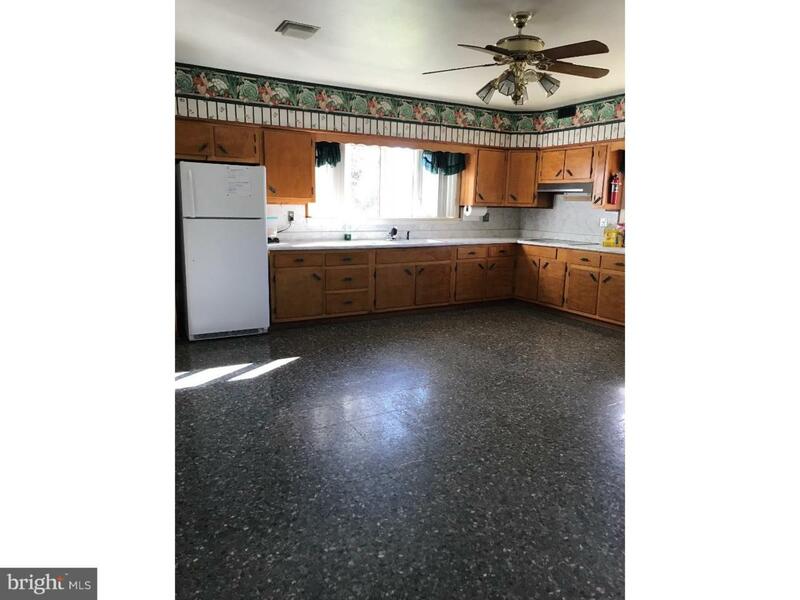 Make your appointment to see this great home today!